WHEN, HOW, AND WHY WAS YOUR ORGANIZATION FOUNDED? During the winter of 2010, Chuck Lemmond, a local builder and coordinator for community help projects for the Dripping Springs United Methodist Church, received a call for help. 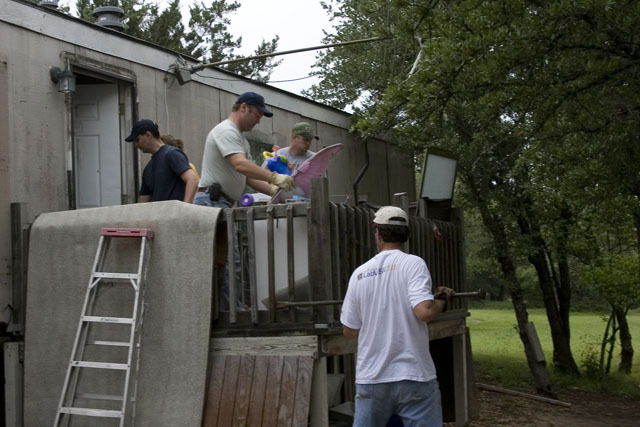 A young, recently widowed mother of five children ages twelve and under had frozen pipes in her mobile home. Upon examining her issue, Chuck realized plumbing was the least of her problems. 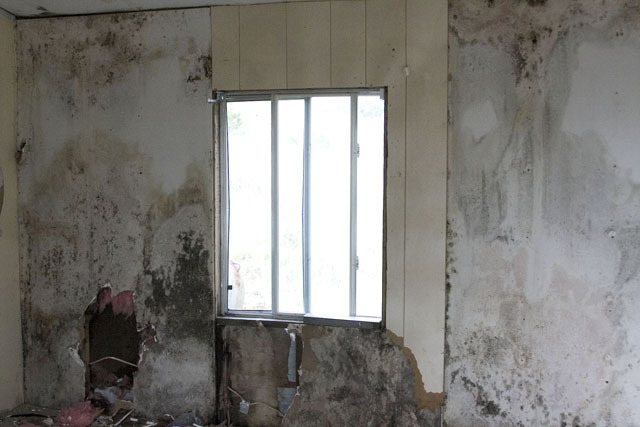 There was black mold on the walls, a leak in the roof, and sky peaking through the walls. Chuck fixed her immediate plumbing issue, and told the mother that he didn’t know how he was going to do it, but he was going to find her a new home. And with that promise, DSCMP was born. 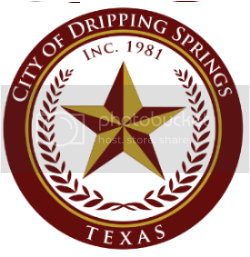 We are now a community of volunteers from businesses, churches, and individuals who are seeking to meet the needs of families in crisis in the Dripping Springs Independent School District (ISD). We focus on helping under-served local people acquire liveable housing and improve life skills. 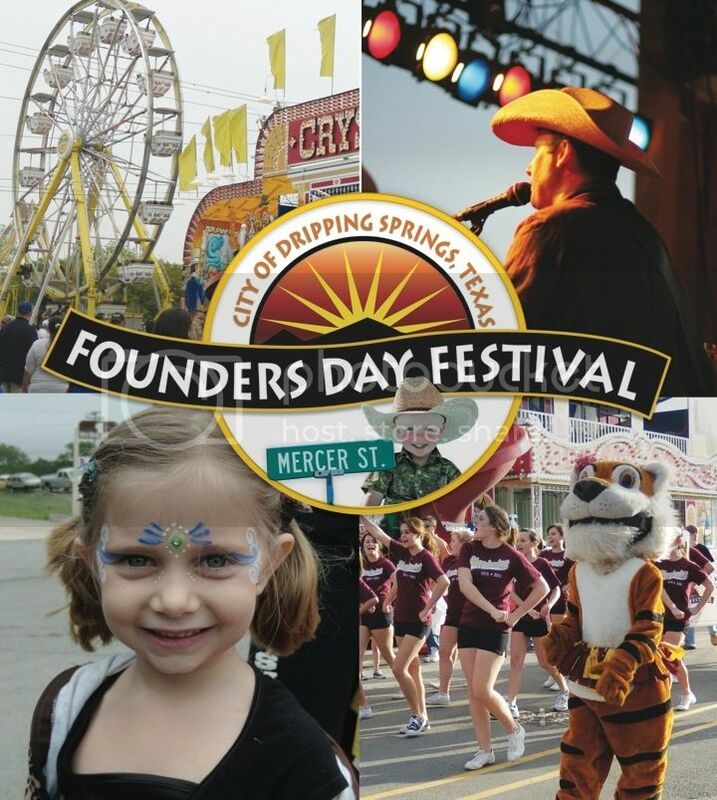 Over the last five years, DSCMP has assisted more than a dozen families in the DSISD. We are a completely volunteer 501c3 non-profit and rely on the resources of our community to help our neighbors. WHAT IS YOUR PRIMARY MISSION? The 2014 Givin’ Where I’m Livin’ (GWIL) campaign provides support and publicity for local non-profit charitable organizations competing for GWIL matching funds during the campaign’s Week of Online Giving, April 20-25th. The Friends of the Pound House Foundation is operated by a board of 14 volunteers established in 1990 to preserve and restore the historic Pound home and other buildings on the farmstead and to serve as an educational resource for current and future generations. Our mission is to protect, preserve and develop the Dr. 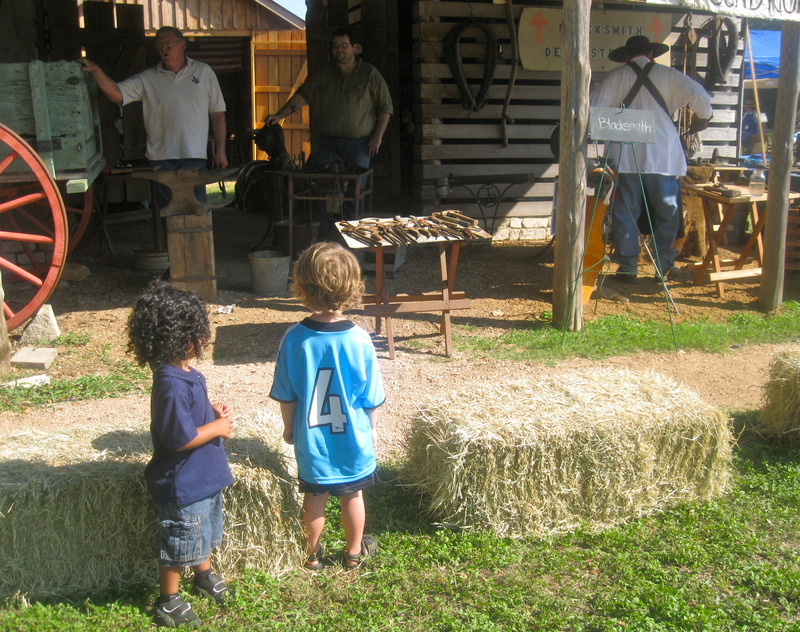 Pound Historical Farmstead Museum for the use, education, enjoyment and benefit of present and future generations. Our intent is to serve the entire populace of Hays County and surrounding areas. The population served within the community includes school children with tours of all second graders conducted annually and adults of all ages. WHAT’S YOUR FAVORITE THING ABOUT YOUR EFFORTS? 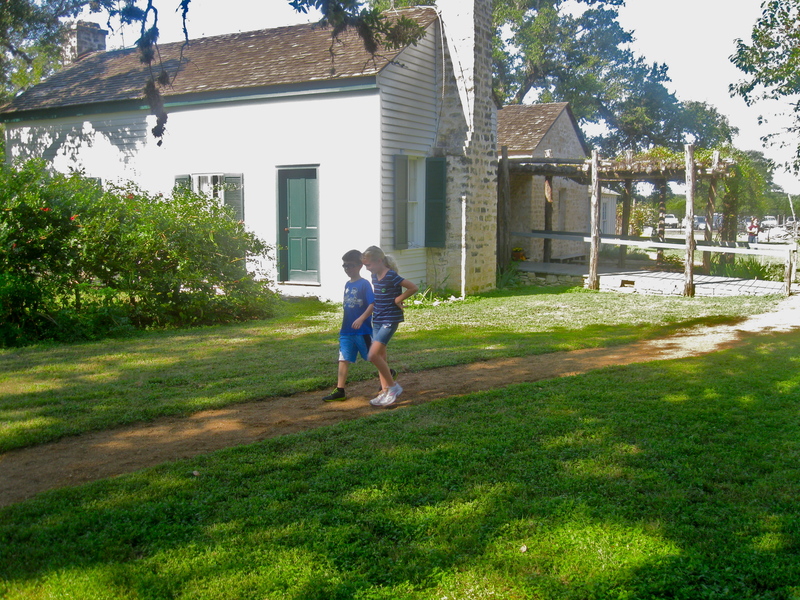 The “light that goes on” in children’s eyes when they experience the lives of one of Dripping Springs’ first families by being inside the actual log cabin built in 1854, and seeing the toys, medical instruments, kitchen stove, beds and other personal heirlooms on display that Dr. and Mrs. Pound and the children really used. 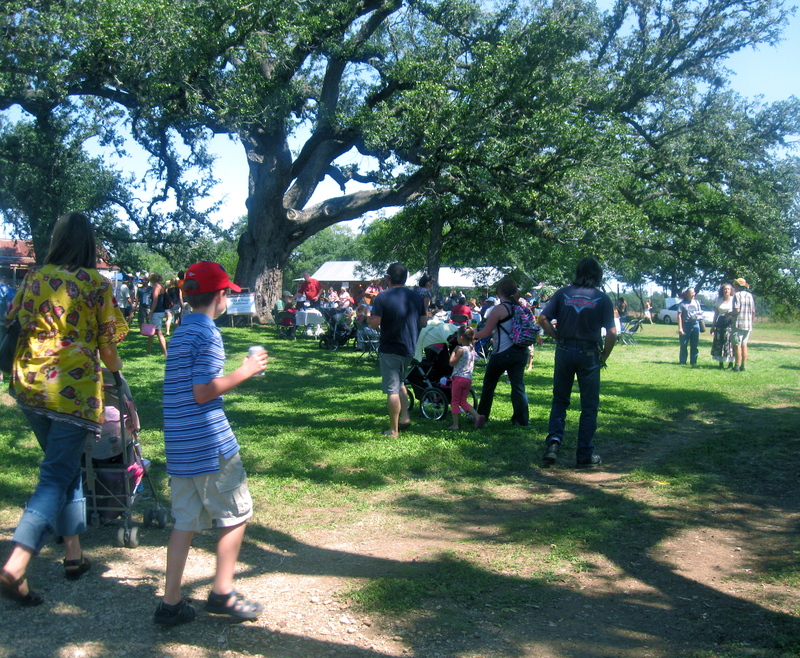 Hill Country: It all starts here! 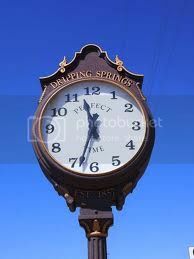 It's time to visit Dripping Springs! 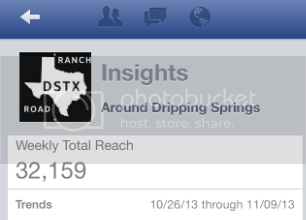 Dripping Springs is in the Central Texas "Flash Flood Alley"